"Moving your accounting to the cloud." Our dedicated specialists create a partnership with your corporation to provide the most useful tax advice and operational support. We have flexible plans to determine the most suitable option for you. 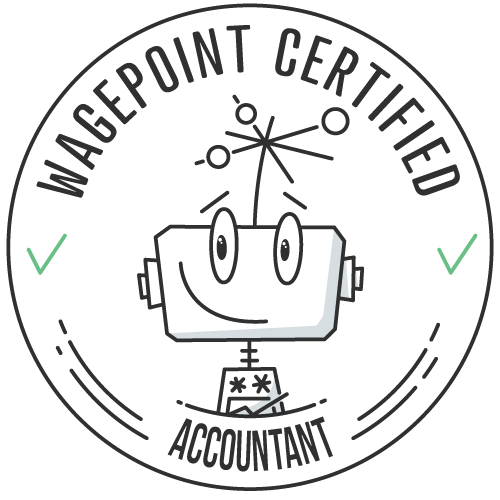 Do you require an immediate answer with your accounting needs? We are on board to help you right away! Our support team is ready to assist you via Phone, Email, WhatsApp, Skype, and Social media to ensure your concerns are promptly addressed. Our clients are always provided with superior service. Our cloud technology is the best solution when obtaining accurate reports. You will be amazed in the efficiency of cloud-based software to assist you in making critical business decisions. You do not pay by the hour! Our clients obtain the convenience of getting a fixed monthly fee which includes support, tax compliance and in depth consultations. We do not give any invoice surprises and keep our prices super competitive with monthly fixed plans starting at $149. Click to Book a Phone Call Today!